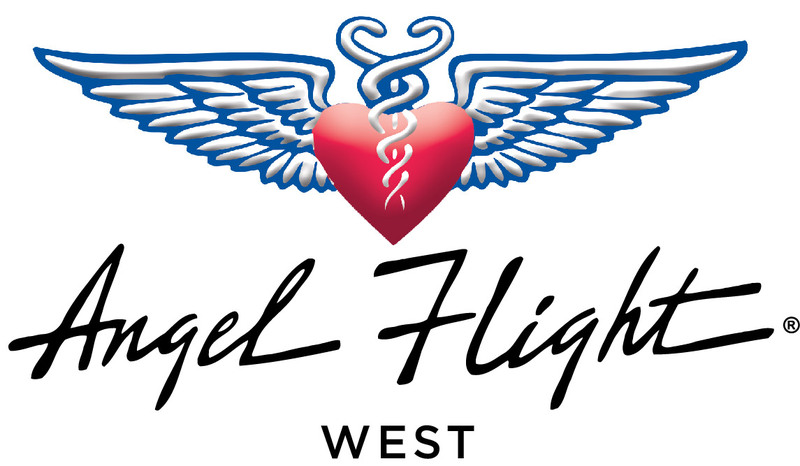 To become an Angel Flight West Command Pilot, you must meet our minimum qualifications described here, as well as complete an online orientation. Be sure to "Mark Complete" at the end of each section of the orientation. Click here to view our Orientation Getting Started Guide. Once you've completed your orientation, we will review your documents and notify you of your Command Pilot status update via e-mail. You should expect to hear from the office within a few days, and we encourage you to follow up with us if you have not heard back within that time.